Happy Valentines day! Our brand new song called “The Last Time” is available now on our BANDCAMP page! This is the first original song that we have written, recorded and produced since we reformed! We hope you like it. It is very near and dear to our hearts. Written, recorded and produced by Jon and Fuchsia in Phoenix, AZ in 2016-2017. Released on 2/14/2017. 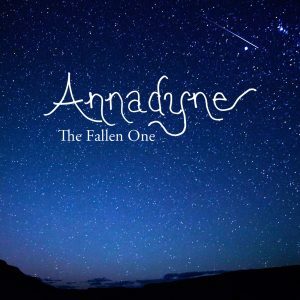 We recently released a single titled “The Fallen One”, which is available now on our BANDCAMP page on a name your price basis. This is one of the first songs that we recorded when we first formed back in the early 2000s! It has been unreleased all this time! We have a brand new single coming out in early 2017 titled “The Last Time”, which was written and recorded in 2016, and is currently being mixed and mastered. 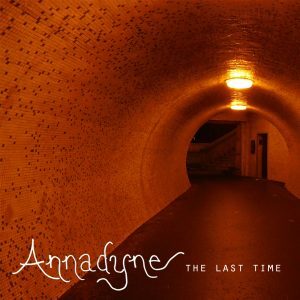 “The Last Time” features angelic vocals and lush guitars, partnered with atmospheric analog synths, over the top of a driving bassline. It will also be available on bandcamp soon. Stay connected on our FACEBOOK page for additional updates! Update: You can download “The Last Time” on our BANDCAMP page now! We have made it available to everyone on a “name your price” basis. For those who want to download it for free, just click “buy”, then put in “0” when it asks for the amount. Cheers!